So maybe you can’t afford to buy a hybrid vehicle just now, or invest in CFLs. Going green isn’t about the amount of money you can afford to spend, it’s about making conscious choices to use less energy and be gentle on the environment. Try out these simple tips and you’ll find going green to be cheap and easy. Print on both sides of the paper. When what you’re printing is just for personal use, why not just flip over pages you’re done with and print on the paper again? If you manage to reuse every sheet, you’ve just saved 50% on paper and saved 50% more trees. Keep your tires inflated. Underinflated tires is the number one cause of poor gas mileage. Properly inflated tires result in immediate money savings at the gas pump. Pay bills online. The cost of a stamp is the most immediate savings, but consider too the cost of checks, the paper used for the checks and envelopes, and the energy to transport the bill via snail mail. In addition, paying bills online often means the choice to auto-pay, especially useful for bills like utilities that often stay near the same amount every month. This also can prevent late fees. Even paying a few bills a month online saves you several dollars. Turn off the tap while brushing your teeth. This water-saving tip saves money by reducing water and/or electricity usage, and it’s a super simple way to go green. The water-reduction principle can be easily applied to other activities too, such as doing loads only when the dishwasher is full, or sweeping your porch or driveway rather than powerwashing it. Hang clothes to dry. 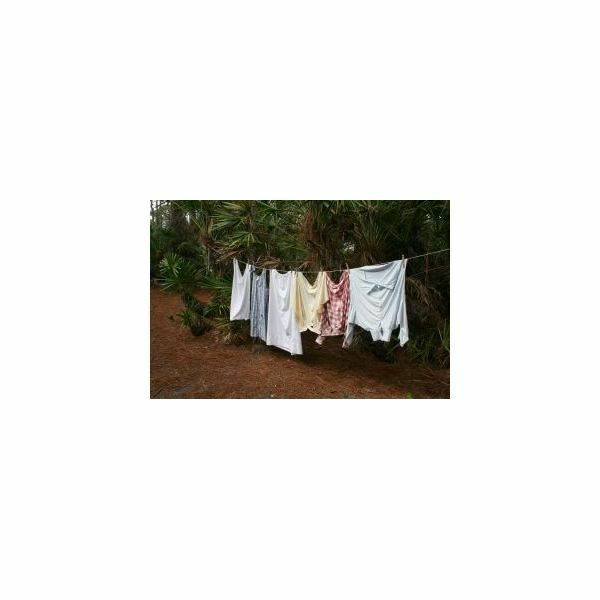 Let mother nature dry your clothes by hanging them on a clothesline or drying rack instead of using an electric clothes dryer. You’ll save lots of money and energy that would have gone to heating air and tumbling clothes, and your clothes, if hung outside, will smell naturally fresh. Turn. Off. Everything. Turn off everything not in use, that is. This includes not only lights, but fans, radios, televisions, computers. Save money by not wasting electricity. Make your own cleaning supplies. Want to know the easiest floor cleaner imaginable? One cup ammonia and one cup of vinegar in a gallon of warm water. Works like a charm. You can find recipes for all sorts of cleaning supplies all over the Internet. Not only will you be saving tons of money, you’ll be using cleaning products that you know are environmentally safer than many in the stores. By making simple changes like printing on both sides of the paper or hanging up your clothes to dry from time to time, you’re making conscious, money-saving efforts to lighten your burden on the environment around you. Follow these tips for going green cheap and easy and you’ll be saving money AND the environment in no time! In this series learn how to get started going green and how to go green the cheap and easy way. You don’t need to spend a lot of time or money to get started going green — these tips will get you started with practically zero effort and still make a big helping impact on the environment!